We at Preservation Parks love the low-impact hiking, bird-watching, kayaking and picnicking we offer at the parks. Yes, we are nature lovers. But collectively, we also mountain bike, backpack, fish, ski, camp and participate in all sorts of other active outdoor pursuits. Now, we want to spread some of that love of the outdoors! So, we put our heads together and came up with an expo to introduce more people in the community to some of those fun things to do. From 10 a.m. to 5 p.m. on Oct. 13, we’ll present the Preservation Parks Outdoor Exploration Expo (presented by Columbus Fishing Expo). At the event, 20-plus vendors and demonstrators will hold workshops, display products and perhaps offer some products for sale — all designed to show you how to kayak, shoot a bow and arrow, cook over a campfire and a whole host of other activities. The Outdoor Exploration Expo will be held at Camp Lazarus, 4422 Columbus Pike (U.S. Route 23). It is free and for all ages. Vendors will have displays and ongoing demonstrations at their tents throughout the event. In addition, many of the vendors will provide activities at specific times. You can practice yoga, learn to throw a boomerang, go home with a paracord bracelet that you made yourself, and learn some bass fishing techniques. That schedule of events is located on the event web page, www.preservationparks.com/outdoor-expo. The Outdoor Adventures Expo will kick off in high gear with a free for all ages 5K trail run that begins at 10 a.m. For more information, and to register for this run by Oct. 5, visit the web page and click on the Trail Run link. The expo will include food trucks, from which attendees can purchase lunch. There will be free parking on site, and at the nearby Delaware County campus of Columbus State Community College. Free shuttles will be available. We are excited to offer this free, fun event to the community. And we could not have done it without contributions by our presenting sponsor, Columbus Fishing Expo, and two other sponsors: Ace Archers and L.L. Bean Outdoor Discovery Schools. We are grateful for their support and that of all the vendors. So, whether you are an old pro at fishing, camping and all the rest, or a newbie ready to put your toe in the water, join us Oct. 13 at Camp Lazarus. We can’t wait! For more information on the expo and trail run, visit the web page above, or call 740-524-8600, ext. 5. 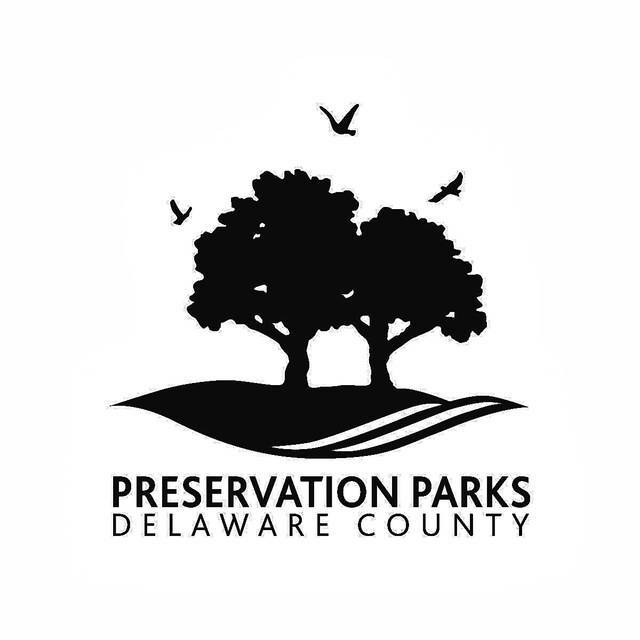 Sue Hagan is the marketing and communications manager for Preservation Parks Delaware County. She can be reached at 740-524-8600 or by email at shagan@preservationparks.com.